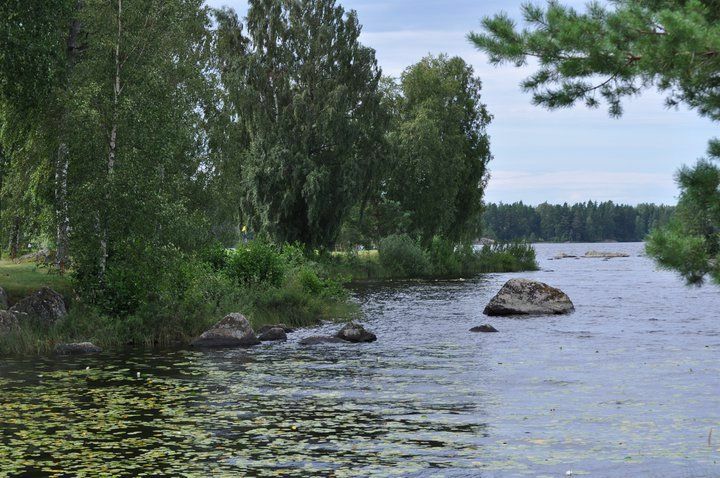 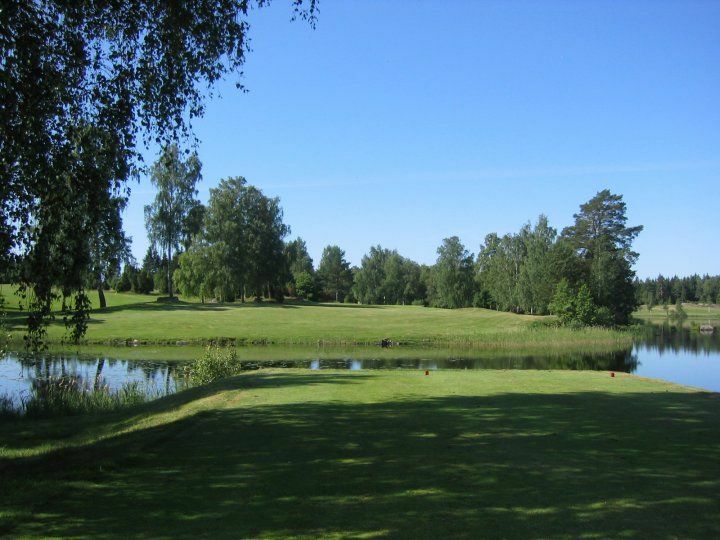 An undulating woodland and parkland course with beautiful lake views and water hazards. 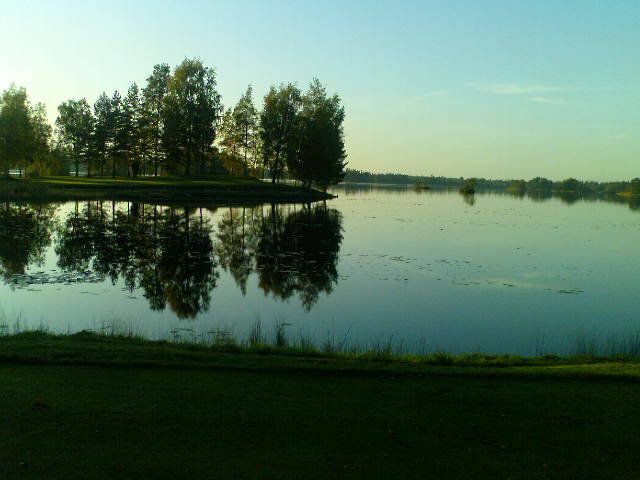 One can virtually see water from all the holes. 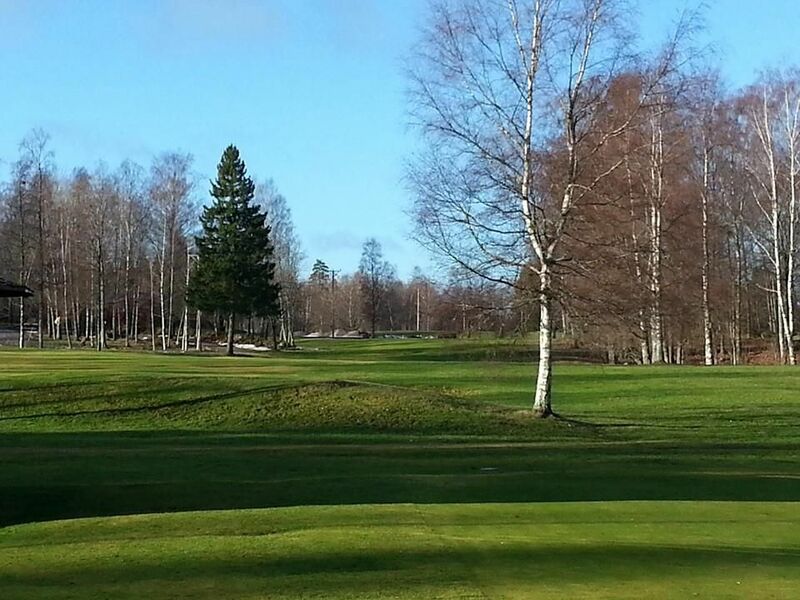 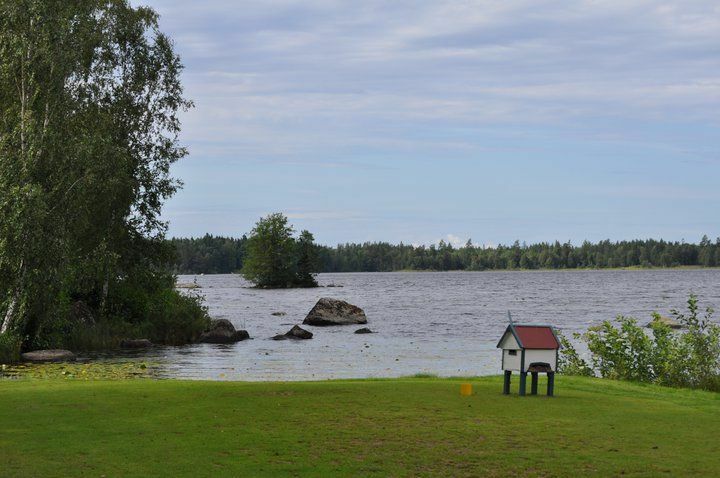 Töreboda Golfklubb - Månsarudsbanan is not yet in our pool of Golf Courses for orders.